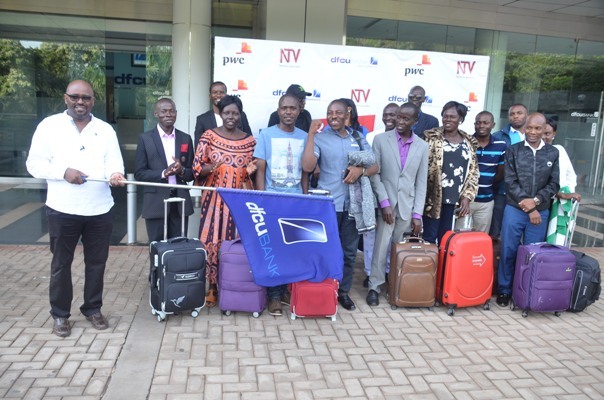 Eighteen (18) dfcu Investment Clubs are set to spend three days in the Kenyan Capital Nairobi, on an all expense study excursion that will build their capacity in effective and efficient management of Clubs. 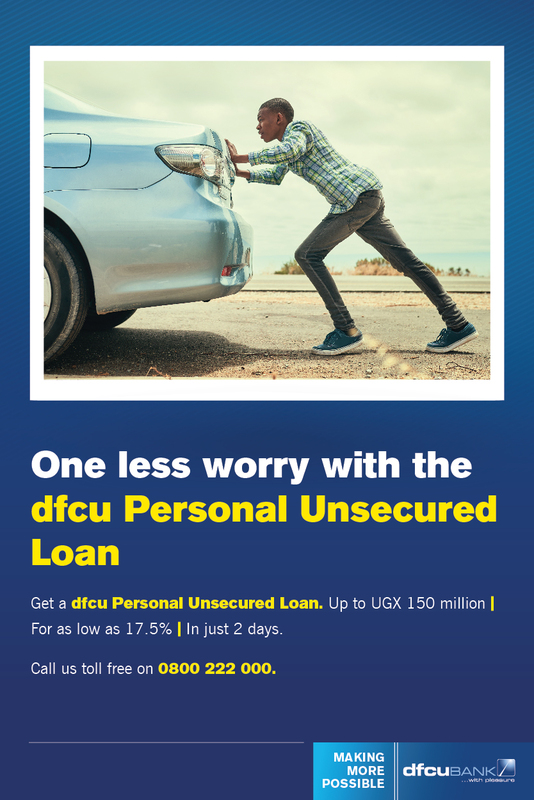 The delegates, flagged off on Sunday 27th January, were part of the second edition of the nationwide dfcu Savings and Investment campaign dubbed ‘Battle for Cash’ aimed at building a savings and investments culture in Uganda. According to dfcu bank’s Head Personal and Business Banking; Denis Kibukamusoke investments by their nature create assets that generate returns that are the foundation on which an economy is built and Kenya bears testament to this. 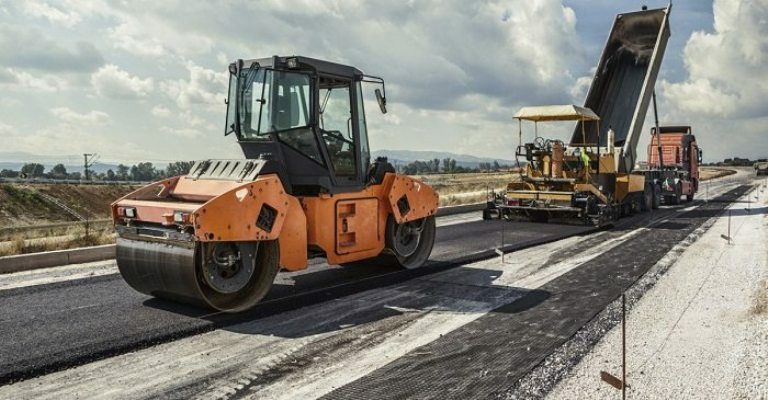 “We chose Kenya because the formal investment groups there have a track record of initiating multi-billion-shilling projects in various sectors of the economy including real estate, transport, energy, agriculture, stock markets, hospitality and so much more. 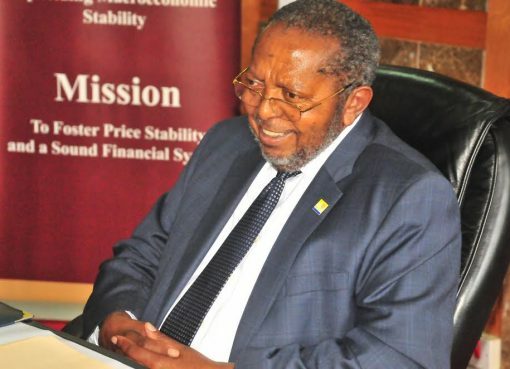 We trust that the delegation heading to Nairobi will be able to pick valuable lessons from them and use the learnings to grow their Investment Clubs when they return,” said Kibukamusoke. The delegates will receive instruction in different areas including; Best practice in designing investment policy; capital mobilization plans as well as executing successful investment strategies. This will be followed by site visits to successful investment projects in different sectors. 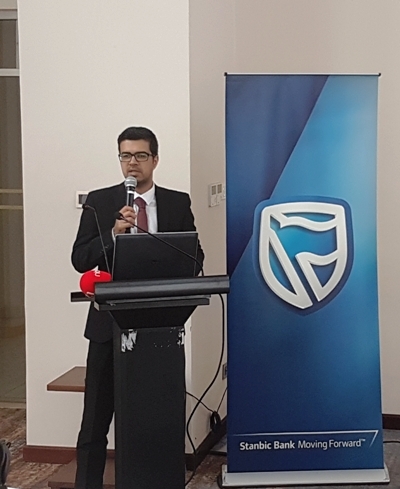 In addition to prize money totaling to UGX 100 million, the seven (7) clubs that emerged winners in the 2018 Battle for Cash challenge will receive one year’s free advisory services from Pricewaterhousecoopers Uganda.